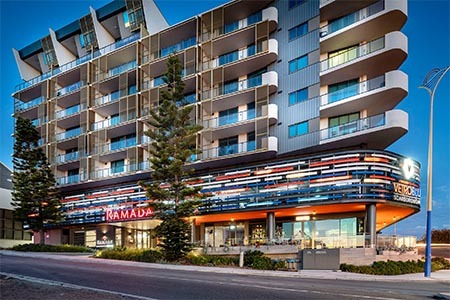 Ramada Vetroblu Scarborough Beach offers long stay accommodation options in a convenient location with competitive rates. 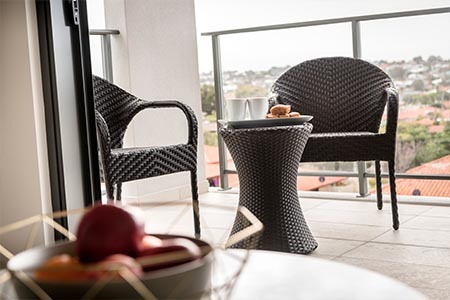 If you have extended stay business, or are relocating, Ramada Vetroblu Scarborough Beach offers an extensive range of spacious and fully furnished apartments to meet your needs and your budget, with apartments suitable for a single person right through to a family of 8. With a stunning beachside location – what better way to end the day than soaking up the views from your balcony or taking a walk along the beachfront to unwind. Enjoy beachside living at one of Perth’s most enviable locations. 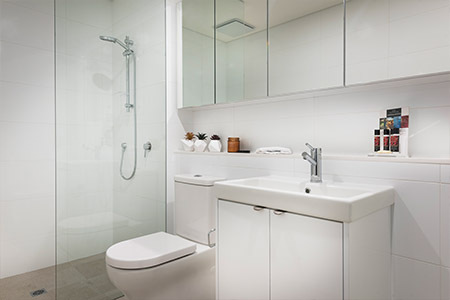 We will help you find the perfect apartment to suit your needs. 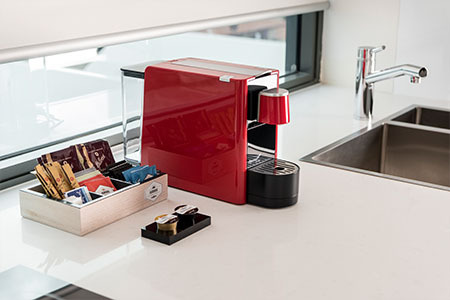 Our apartments are ideal for contract or project work and relocations – putting hotel living within your reach. Leaving you to get on with business! 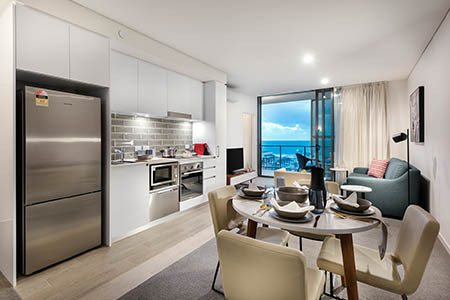 All apartments are tastefully fully furnished with separate living and dining areas and include: laundry with washer & separate dryer, balconies with entertaining areas, microwave, coffee machines, oven, cooktop, full size fridge, dishwasher, linen & towel supply and air conditioning/heating all year round. 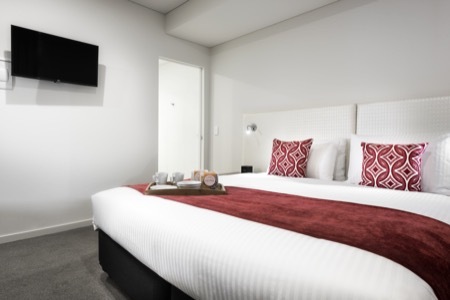 Our extended stay accommodation is perfectly suited for guests wishing to stay a little longer and who are looking to save. Convenient location – close to shopping centres, post office, transport, doctors, chemist and for families it is close to schools, business hubs, play grounds etc. Rates are fully inclusive of utilities, Internet (500mb), International and local calls plus secure onsite car parking.